The WSC program, funded through the Workforce Investment Act (WIA); National Emergency Grant (NEG) and other competitive grants, provides employment training and placement services for adults and dislocated workers, with a special emphasis on vulnerable populations, including persons with disabilities, veterans, homeless, English-language learners and older workers. Annual goals are established by California Employment Development Department and the US Department of Labor. The BSC Program, funded through the CDBG, provides entrepreneurial training, technical assistance and access to capital for micro-enterprise and start-up businesses. 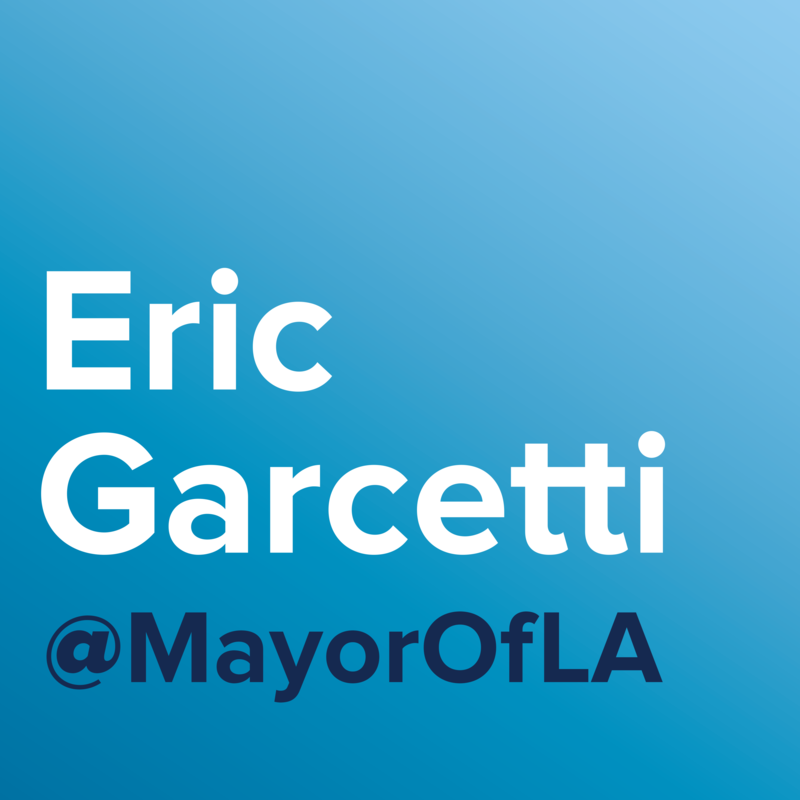 The program promotes job creation for Angelenos by providing entrepreneurs and small businesses the support they need to start and/or expand their businesses. Goals are established through HUD guidelines and local measures. The Day Labor program, funded through CDBG, provides short-term employment and support services to unemployed Angelenos. Goals for the program are established by federal regulations and local measures. The Los Angeles BusinessSource Centers provide startup ventures and current small business owners various cost effective tools to make their business a success. Through these tools, small businesses can grow and remain competitive within the City of Los Angeles. Microenterprise: Prestartups focuses on providing critical support to entrepreneurs and to prospective new business owners, focusing on low and moderate-income clientele living in the City. The YSC program, funded through the Workforce Investment Act (WIA), provides education and employment services to youth, ages 16-24 who are disconnected from education and/or employment. Partnering with the Los Angeles Unified School District, the program seeks to reconnect youth with education and/or employment. The YSC program also provides summer youth employment services to Angelenos. Goals for the YSC program are established by the California Employment Development Department and the US Department of Labor. Startups focuses on owners of businesses with five (5) or fewer employees, one of whom owns the enterprise, and have net operating income of less than Two Hundred Thousand Dollars ($200,000). This focus is particularly important as the majority of the businesses within the City may be categorized as “survivors,” and historically, many such businesses fail in their first two years of operation. The survival and growth of such businesses is still very important to the ongoing economic vitality of the City. The YouthSource System is made up of 13 Youth Centers, with a focus on high school dropout recovery. All centers offer the following services to low-income in-school youth ages 14-21 and out of school youth ages 16-24 with barriers such as basic skills deficiencies or status as a foster youth, youth offender, pregnant/parenting youth, or youth with a disability. The City funds a number of full-service WorkSource Centers in the City of Los Angeles that provide a full range of assistance to job seekers and employers under one roof. Job seekers can receive career counseling, job listings, labor market information, training referrals, and other employment-related services. Employers can avail themselves of business services such as recruiting, posting job vacancies, human resources services, and customized training. The Operating Businesses component, defined as employing 6 or more employees, focuses on providing business assistance and training to emerging companies that will give them the highest opportunities for success. The business services provided to the clients shall include, but not be limited to, customized technical business assistance (industry specific) particular to their business needs in order to stabilize the business, increase revenues and increase operational performance which will lead to the greatest impact on their economic viability and increase profitability.